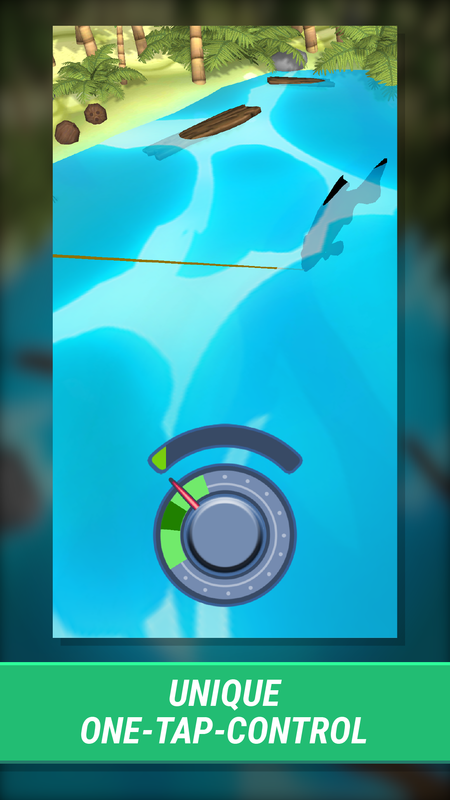 Fishalot is a casual fishing mobile game with unique, fast controls and lots to explore. 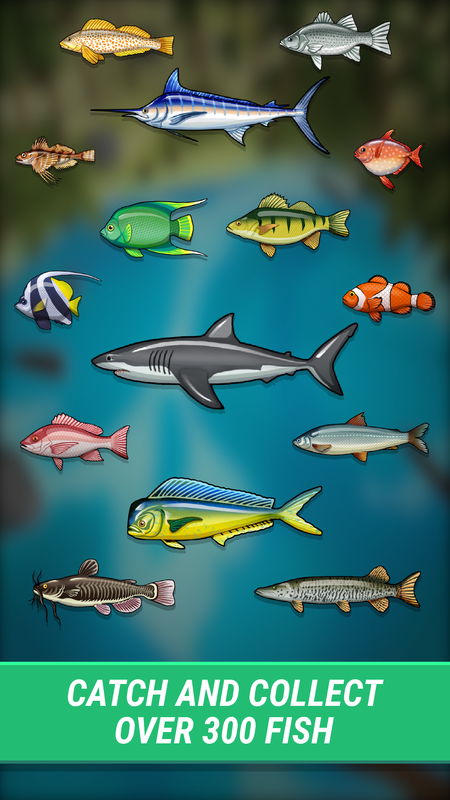 It combines a fresh art style, one tap reaction fishing and over 300 fishes in three different environments. There is no "cast and wait" but instant progress - you need only a few well timed taps until a fish is hooked. Research fish for experience points and currency to upgrade your equipment, in order to catch bigger and stronger fish, unlock new islands and send your ships on a fishing tour. 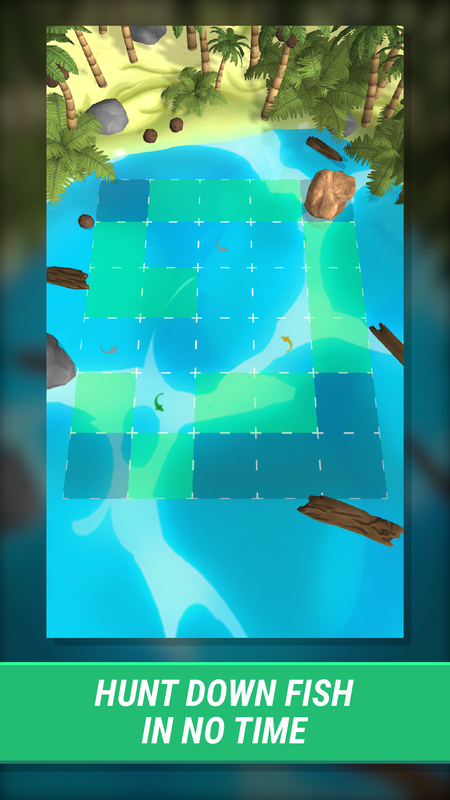 After founding Playfiber our next game needed to be able to sustain our company. Since we are only a team of two, we needed to be very smart with resources, the product vision and finding the niche. 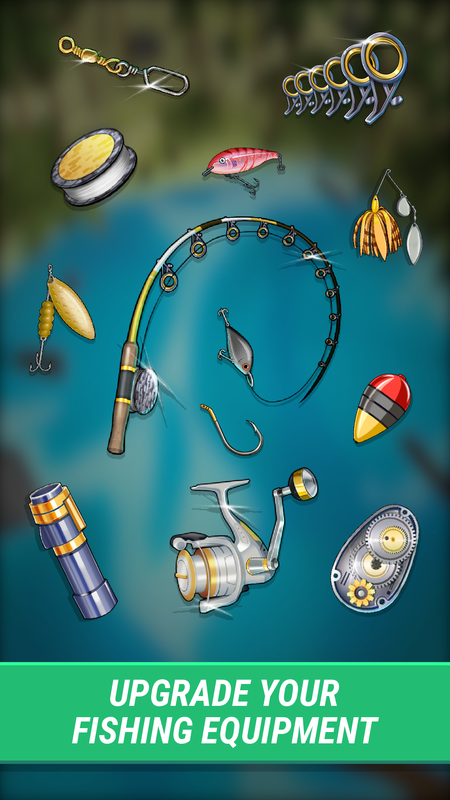 Researching the market led to the conclusion that there is a big demand on fishing games with exciting style and gameplay - so we gave it a shot, removed all the annoying things you usually find in fishing games and optimized it for the casual target audience. The development took about half a year. 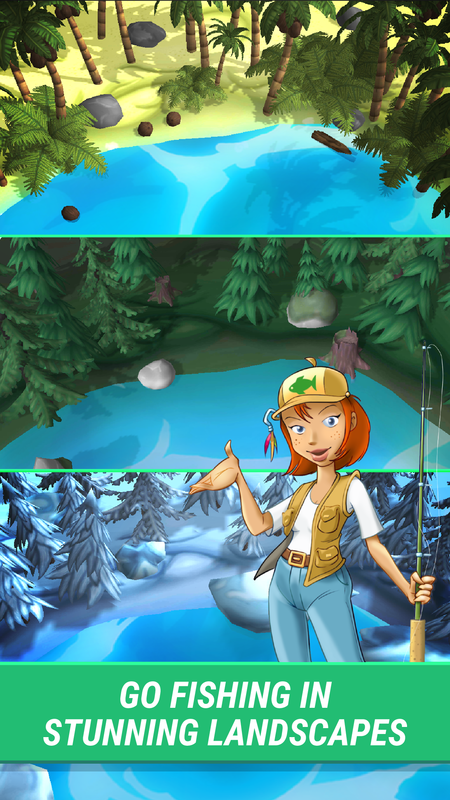 Engagement - Participate at the Daily and Weekly Quests and enjoy the challenge of the "Catch of the Day"
Offline playability - If connected online, it is synchronized between your devices. "Easy to understand and get into [...] and if we go by looks, it definitely looks a bit much like a game we'd love to have a go at it." "Was das Spiel [...] von anderen Angelspielen unterscheidet ist besonders die schnelle Steuerung. Hier muss man nicht die Angel auswerfen und dann stundenlang warten, bis ein Fisch daran zappelt. Kurzweilig und detailreich soll es sich praesentieren, mit frischem Artstyle und one-tap-Reaktionsangeln." Playfiber is a game studio formed by Salvatore Cali and Fabian Knauer. We build high-quality Mobile Games. More information on Playfiber, our logo & relevant media are available here.